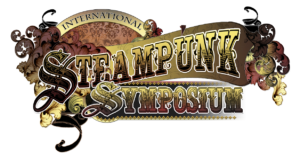 The Chicago Steampunk Exposition is the new sister show to the International Steampunk Symposium (est. 2012) and for September 2019 is poised to draw thousands of attendees from Chicago, the Steampunk fandom, and beyond. 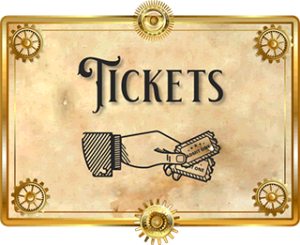 Our Gaming Track is dedicated to promoting games that fit the themes of Steampunk, the Victorian & Edwardian era, and other such similar aesthetics, and we are excited to offer opportunities for gaming businesses to join the convention with our Gaming Partnership package. Your own room in the Gaming Wing for demo’s, scheduled games, and retail. Company logo and link on the Exposition’s website. An ad in the Exposition’s program book. 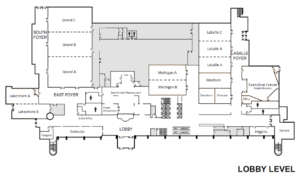 Programming and exhibitors are located on both the Lobby Level and the Lower Level of the Westin O’Hare’s meeting spaces; an escalator connects both floors, giving a very open feel the exhibition space. 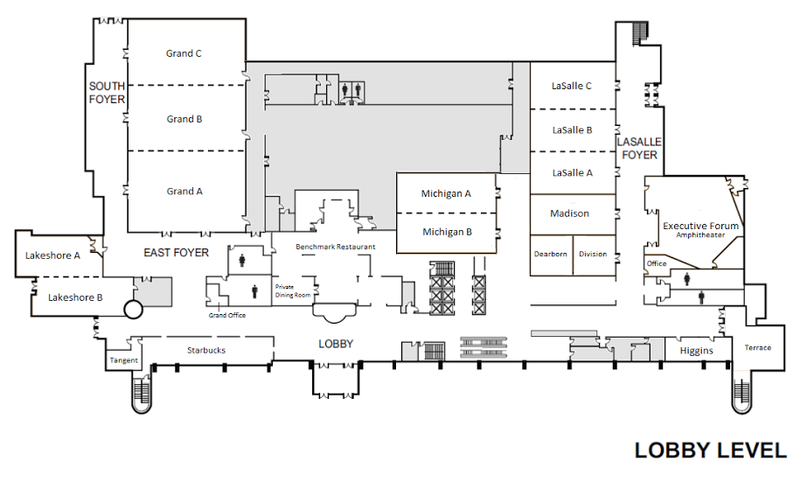 The Chicago Steampunk Exposition has programming scheduled that utilizes all the meeting rooms that the Westin O’Hare has to offer.